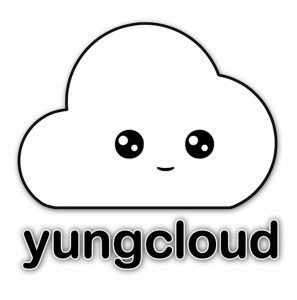 Can Yungcloud Replace SoundCloud As The Next Major Music Streaming Site? On May 6, Jude Mc and Marcellus “MFK” Marcy, roommates in Los Angeles, were hanging out in their Koreatown apartment and ruminating on the current state of music streaming platform SoundCloud and the changes the site’s Berlin-based founders might make next. Since 2014, SoundCloud has rolled out a number of additions, revamps, and policy changes to what was once the Wild West of music streaming and sharing. When the site launched in 2007, it was a place where half-finished demos, bootlegs, and copyright-infringed remixes could be uploaded and shared freely. Now that copyright infringements are staunchly patrolled, songs — and sometimes entire playlists — are regularly nixed from the site. In the beginning, SoundCloud was free. Today, it offers paid subscription plans ranging from $38 per year to more than $100, and caps non-subscription users’ uploadable content. A continuous play feature that slips in “featured” songs has been added (unlike YouTube’s autoplay feature, it cannot be turned off), and the site has been rebranded to appeal more to listeners rather than the artists and producers who upload content in the first place. Caffe Nonna on the corner of Bancroft Avenue. 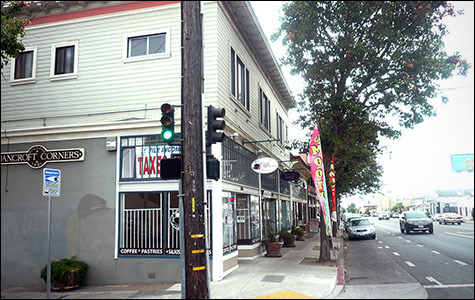 Few people, if any, refer to the crossroads of Bancroft and Fairfax Avenues in East Oakland as the Bancroft-Fairfax Business District—and yet, there’s a sign at the intersection designating it as such. Most people know it by one of its older names, like Antique Row or Antique Alley, even though the last antique shop closed down about two decades ago. Since then, the district has struggled to reinvent itself. In the early 2000’s, hair salons and barbershops were the main industry and the rest of the neighborhood was pocked with empty storefronts. Fast-forward to today, and these dark ages are but a distant memory. The Bancroft Fairfax Business District is experiencing a comeback as a shopping destination. The economy is thriving and nary a storefront is vacant. In the last year, six new businesses, among them a clothing store, a café, a coffee shop and tattoo parlor, have opened and the neighborhood’s first-ever Merchant’s Watch Association was formed. A skincare salon is slated to open this summer, and plans for a parking lot, fitness center, and multi-unit live/work space are underway. The neighborhood still has a ways to go, but the future is starting to look much brighter. 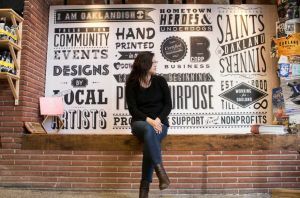 Running a business as large and varied as Oaklandish — ranked 33rd on Fortune’s list of the 100 fastest-growing inner-city companies in America last year — isn’t easy. 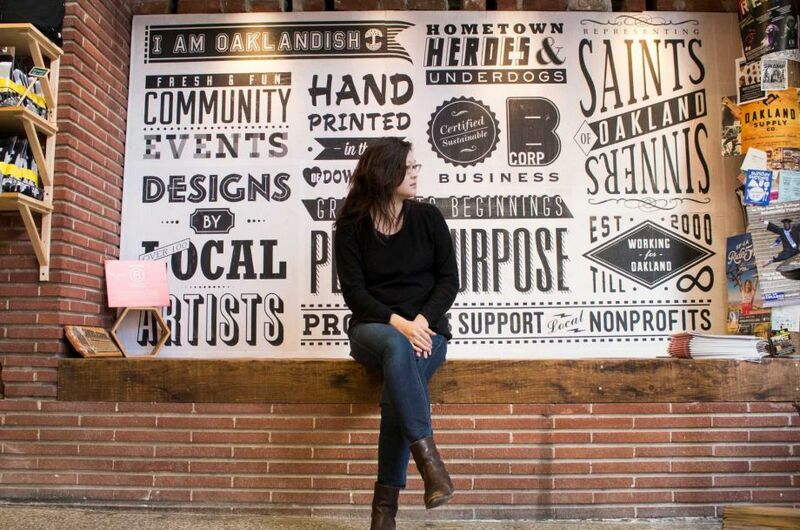 On the eve of the brand’s recent yearly warehouse sale, with a website revamp under way and spring line about to roll out, owner and founder Angela Tsay sat down to talk about Oaklandish’s circuitious journey. In the last nine years, Tsay has turned what started out as a T-shirt stand at a farmers’ market into an apparel empire, beloved and recognized by an entire city. The Oakland institution now has three store locations, a warehouse in Jack London Square and two offshoot brands, Oakland Supply Co. and NSEW. Instead of mere T-shirts and sweatshirts, it now makes everything from beanies and underwear to knee socks and coffee mugs. The brand, which once had trouble persuading San Francisco stores to sell its gear, is now sold in a dozen stores all over the Bay Area and has customers worldwide. The chances of finding a cup of coffee in deep East Oakland — not to mention a sandwich or a pastry to go with it — are relatively slim. The nearest Starbucks or Peet’s is in Alameda or by the airport. So if you’re jonesing for a cup of joe, there’s only one place to go: Caffe Nonna. 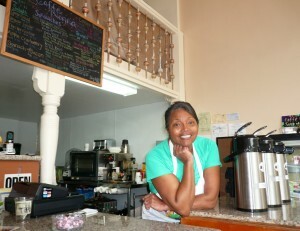 On January 25, Sandra Bradford opened Caffe Nonna on the corner of Bancroft and Fairfax avenues, in one of deep East Oakland’s oldest (and perhaps only remaining) commercial districts. Forty years ago, the area was known as “Antique Row” because of its many stores selling furniture, ceramics, and other artifacts from bygone eras, but today, hair salons and barber shops occupy most of the storefronts. 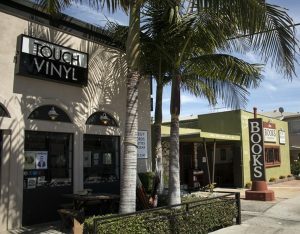 There are a few eateries in the area, such as Luis’ Coffee Shop, Westbrook’s BBQ and Seafood, and Taqueria La Nueva, as well as a smattering of other businesses including a Laundromat, dollar store, botánica, auto repair shop, and a liquor store. This has not been a part of Oakland where you’d find turkey pesto panini or spinach salads — until now. THE INSIDE OF 510 16TH STREET IS A DISASTER. The carpets are stained and the whitewashed walls are blinding. Each floor is a maze of office suites and if it wasn’t for the overhead lighting, the windowless place would be completely dark. “This is like a 1980’s nightmare,” said Kirsten Melton, chief development officer of Girls Inc. of Alameda County as she walked through the site, which was last renovated thirty years ago. But starting this June, it will be renovated again. “The whole building is going to be gutted,” Melton said happily, passing a monolithic partition of clear glass cubes. 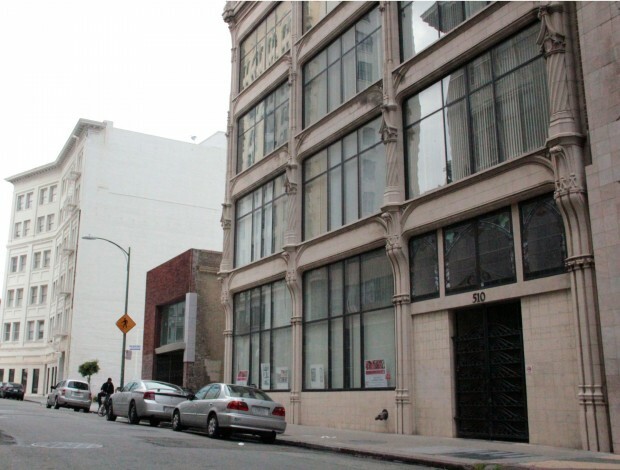 Last June, Girls Inc. of Alameda County purchased the five-story building as the site for its new headquarters. 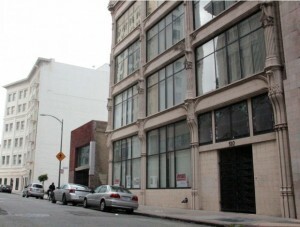 Located a few blocks from Frank H. Ogawa Plaza in downtown Oakland, the 34,000 square foot structure will include staff and administrative offices, a mental health clinic, fitness center, teaching kitchen, and other amenities for the 145 teenage girls who are served by the organization. The Girls Inc. program was founded in 1864 as a network of local organizations providing services for working class girls in the United States and Canada. Today, there are almost one hundred organizations geared at providing services—such as after school activities, academic achievement programs, and mental health counseling—to underserved high school-aged girls from low-income households. 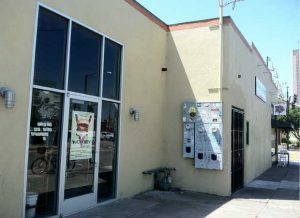 For the last 20 years, the Alameda County branch, one of the largest in the country, has been occupying a 13,500 square foot warehouse in San Leandro. But over the years, as the size of their staff and the number of girls in the program has grown, the site has become cramped. “We just ran out of space there,” said chief executive officer Linda Boessenecker of the building which houses both their center for the girls and staff offices. The site is also difficult to reach by public transportation. The nearest BART station is 30 minutes away and commute by bus can take close to two hours for many of the girls who live in Berkeley or Oakland. Living on a tropical island has its perks, but there are certainly a number of daily trials and tribulations–stress, fatigue, anxiety–that even islanders have difficulty escaping. 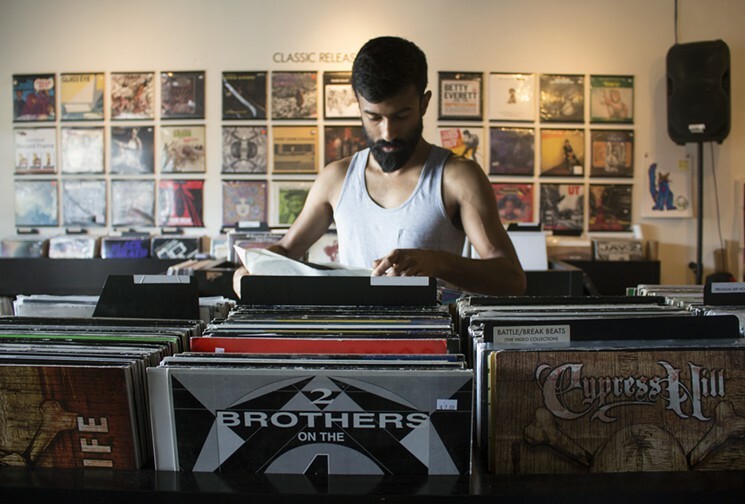 For this, and a number of other reasons, the Still and Moving Center has sprouted up on Queen Street, adding a measure of liveliness and tranquil vibes to the quiet industrial area. Barely two weeks old, the center was founded by director Renee Tillotson, a black belt in Nia (a martial arts/dance fusion), who decided to build the studio after being invited to become an international Nia trainer. “To imagine myself traveling around the world teaching shook me up so much,” says Tillotson. But the invitation got her thinking and before long she had formulated a plan to build the most comprehensive wellness center in Oahu (a two-story, 6,000-square-foot facility with three studios, a healing room, a children’s room and an eco-conscious boutique). 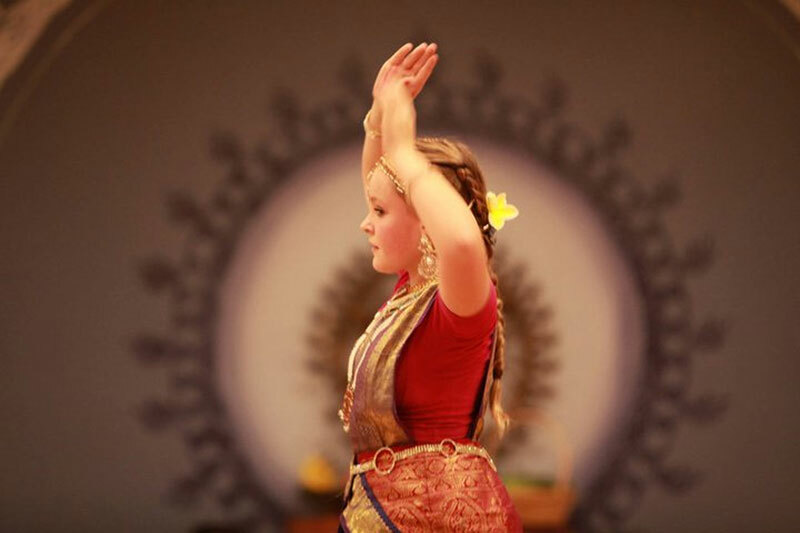 The center offers more than 35 different Eastern- and Western-influenced classes per week. By Wednesday night, Sam Worth, 20, had loaded almost all of the remaining wood from the deconstructed skate park into the back of his truck— a white 1995 Ford pickup that he borrowed from his father. It took him over a month to build the skate park, but only 12 days to take it apart. Once he’s finished loading the car, he’ll head east on the CA-24 to his parents’ house in Orinda, where he’ll add this batch to the heaps of wood already piled on the front lawn. 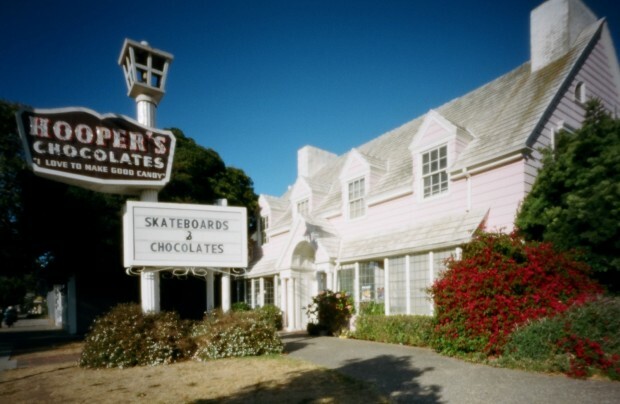 For now, he plans to keep the wood, one of the last remaining relics of his brief but enjoyable stint as the owner of Hooper Vintage Skateboards and Chocolates, which closed last month. In early 2011,Worth signed a lease to rent the long-vacant Hooper’s Chocolate Shop on Telegraph Avenue in North Oakland. It had everything he was looking for: a great location, tons of space, and a unique interior. But despite his best efforts, the store was plagued with financial difficulties.